Dr. Luigi – “Armed with plenty of multi-coloured, two-part capsules, help Dr. Luigi clear a bottle infested with nasty viruses. Annihilate the nuisances by dropping pills of the same colour next to or on top of them – create a horizontal or vertical line of four or more like-coloured pieces and they’ll disappear. Empty the whole bottle to move on to tougher challenges – but if it fills to the brim, the viruses win!” This game will be available from January 15th and will cost €14.99 (£13.49). F1 Race Stars™: Powered Up Edition – “F1 RACE STARS™: POWERED UP EDITION takes FORMULA ONE™ over the top with new content for Wii U™, including four extra tracks and bonus accessory packs! Use awesome power-ups, take on jumps and shortcuts and share the fun in split-screen, in this officially licensed title which features cars and stars from the 2012 FIA FORMULA ONE WORLD CHAMPIONSHIP™.” This game will cost €24.99 (£19.99). The Legend of the Mystical Ninja – “A curse has struck Horo-Horo village and their beloved princess has vanished. All hope rests on the village’s guardians, Kid Ying and Dr. Yang. This action-adventure from the popular Goemon series is a light-hearted tale for one or two players. 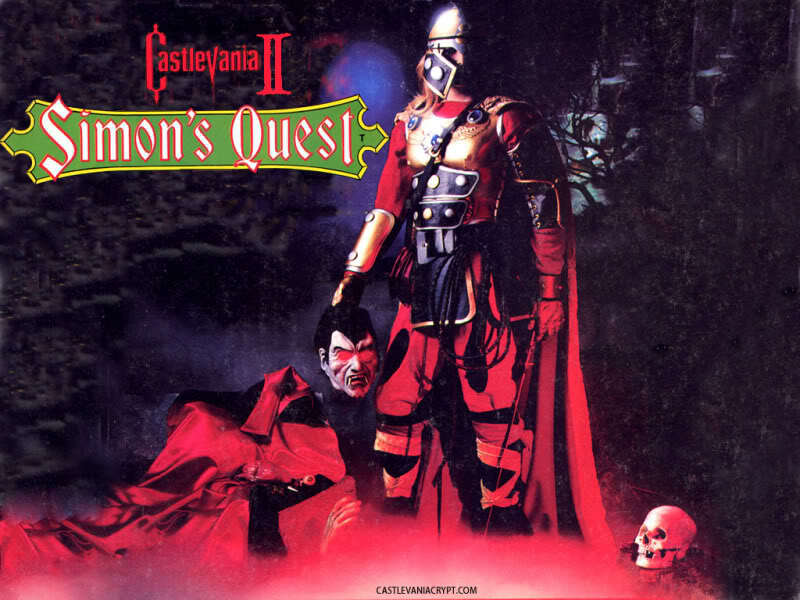 You and a friend can explore towns for clues, play minigames and learn new moves; and then battle through platform sections to defeat each level’s boss. Full of humour and Japanese folklore, The Legend of the Mystical Ninja is a quirky classic!” This game will cost €7.99 (£5.49). Mario Party™: Island Tour – “Whether you’re a veteran Mario Party player or a newcomer to the series, Mario Party: Island Tour proves that absolutely anyone can play! Packed with 80 new minigames designed exclusively with portable gameplay in mind and seven unique boards that offer their own distinct challenges, there are so many different ways to play that you’ll have a completely new experience each time you pick it up.” This game will be available from January 17th and will cost €39.99 (£34.99). 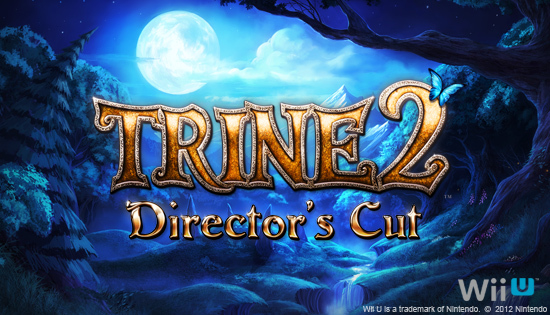 Trine 2: Director’s Cut €16.99 (£13.99) €6.79 (£5.49) Available until January 30th. Magic Bubbles! €3.99 (£3.59) €0.99 (£0.89) Available until February 6th. Cute Witches! €3.99 (£3.59) €0.99 (£0.89) Available until February 6th.